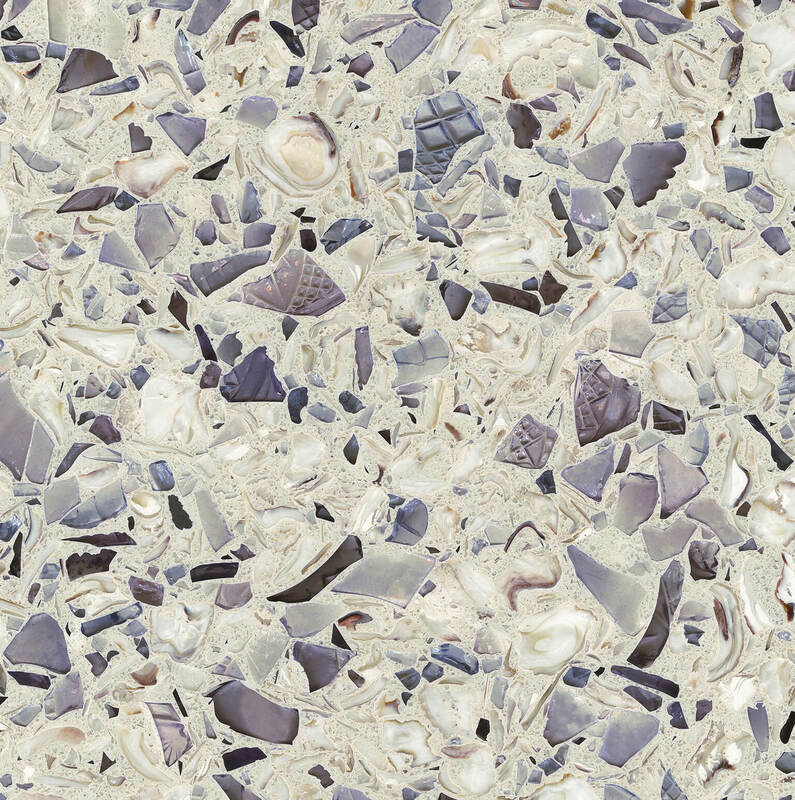 Those Venetians really were on to something, 700 years ago, when workers were developing terrazzo – material made of specks of glass, granite, stone, marble, polished to a fine sheen. Back then it was a way of using up smaller fragments and remnants that would have been tossed away. Now it’s trendy material for the modern home, set in cement or polymer mix that contrasts perfectly with a sleek, clean look, and a variety of other home décor styles. Pinterest listed it as one of its Top 100 trends in 2018 – saves for “terrazzo” were up 316 per cent. 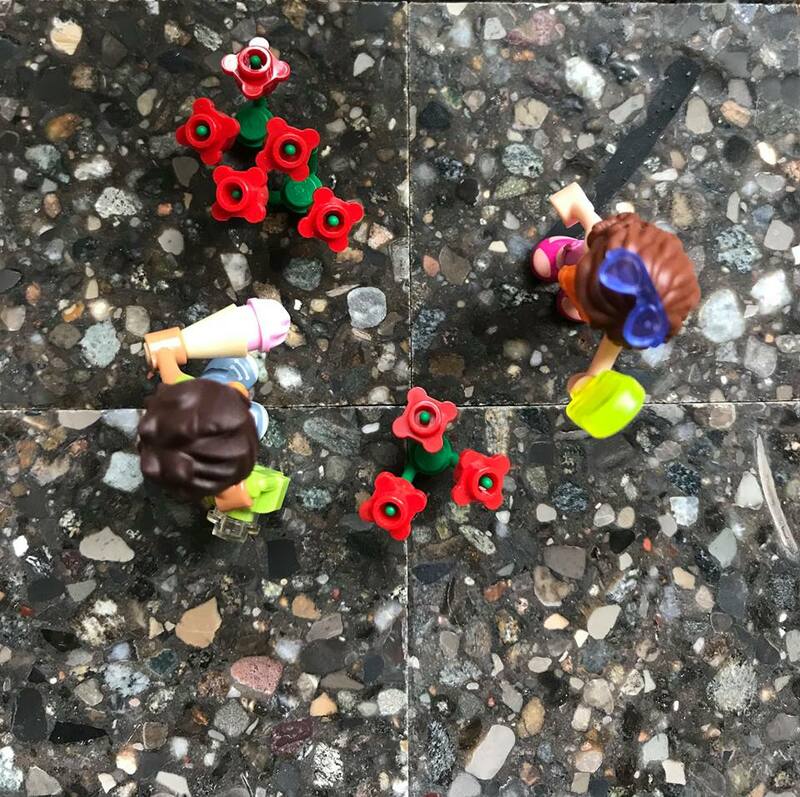 People of a certain vintage might remember it as a flooring in their elementary school (because of its durability and resilience). 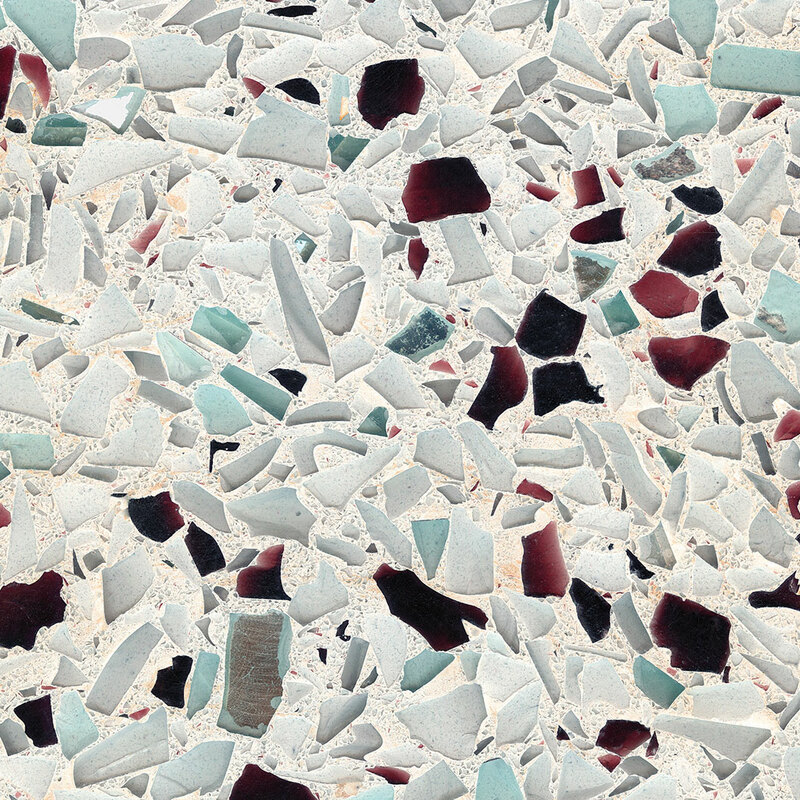 Terrazzo is now offering a “pop” factor on ceilings, living room walls, kitchen counters. Glen Peloso, a designer and a speaker at HomeFest (the new, interactive, festival-style home décor event November 2-4 at the International Centre in Mississauga), says terrazzo is a great mix of nostalgia and endless, wonderful design possibilities, working in different colour, materials, design and shapes. “It gives you the ability to create a bespoke experience,” he says. Mr. Peloso says in his travels he is seeing the most in showers and bathrooms, kitchen countertops and backsplash, feature walls, water features, table tops, outdoor furniture tops, and decorative items such as vases, bowls and platters. That’s a good point. When does it become tired? Gabriella Luchetta, who works with Marble Trend, a Toronto company that imports natural, high-quality stones and engineered products, says terrazzo has been the “100 per cent” most asked-about product this year. Indeed, anything is possible. Clients of Marble Trend can create custom colours and stone chips to make their own designs. Ms. Luchetta adds that with new technology and innovative design traditional terrazzo has been mimicked to conform with newer marketplace trends, such as eco-friendly surfaces and the popularity of using engineered surfaces like porcelain, quartz or sintered stone. Adaptations of traditional terrazzo includes vetrazzo (recycled glass surface created with 100 per cent recycled fragments like beer, wine and vodka bottles, condiment jars, oyster shells, traffic lights, windshields and more), DNA Urbano by Stone Italiana (instead of stone chips they use gravel or street sweeping debris that builds up along pavement edges – all for a cleaner environment), and Retrostone, also eco-friendly, incorporating a digital printing method where the look of stone chips is printed on the surface. A quick glimpse through Pinterest or Instagram will give one an education of other creative uses of terrazzo – even in home décor accessories like planters, candles, duvets, rugs, coasters, throw pillows and cooking boards. Cynthia Soda, owner/principal interior designer at Soda Pop Design Inc. in Toronto (and a stage presenter at the Toronto Fall Home Show) points to a piqued interest in floor tiles of different shapes, colours and patterns, generally people’s interest in adding design elements underfoot, as a reason for terrazzo’s popularity. “From being something people ‘have’ to live with to something people ‘want’ to have is a funny thing with design finishes,” she says. Concrete, whether that be floors, wall accents or counter tops, has been leading the charge for awhile now, Ms. Soda adds, and terrazzo has been a, “unique, natural and organic option making its way back to the top.” She also pointed to the sustainability of terrazzo, a way to reuse scrapped rock or other materials, and homeowners are more and more looking at eco-friendly. Her Top 3 uses of terrazzo in the home? A seamless floor in the bathroom leading to a linear drain, forgiving floors in a well-used space like the kitchen or even an open concept basement with white walls.